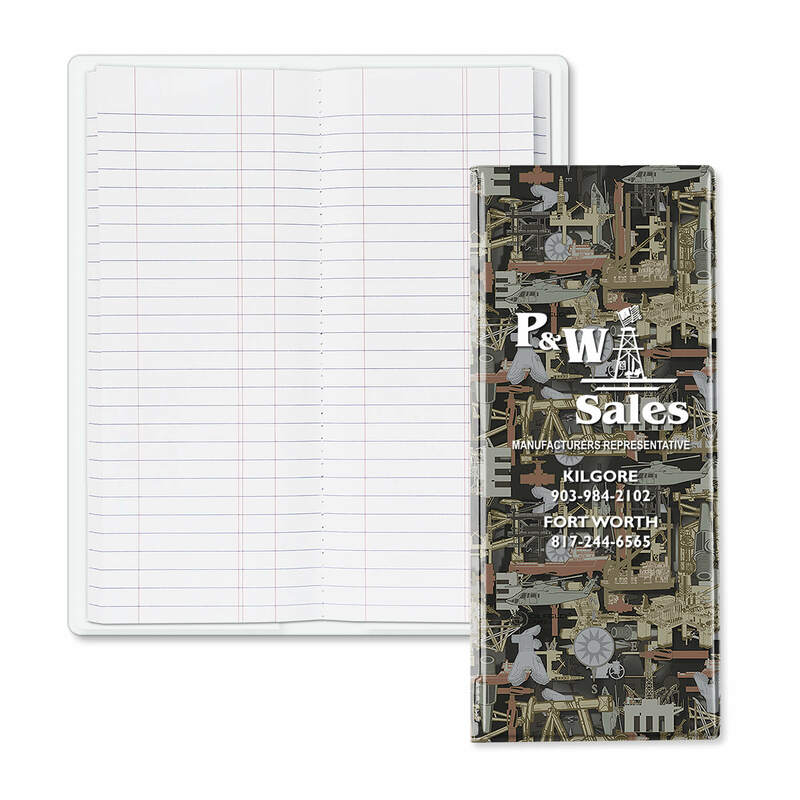 Oilfield Camo® pipe tally book pattern is designed for the oil industry and has taken the oil and gas industry by storm. 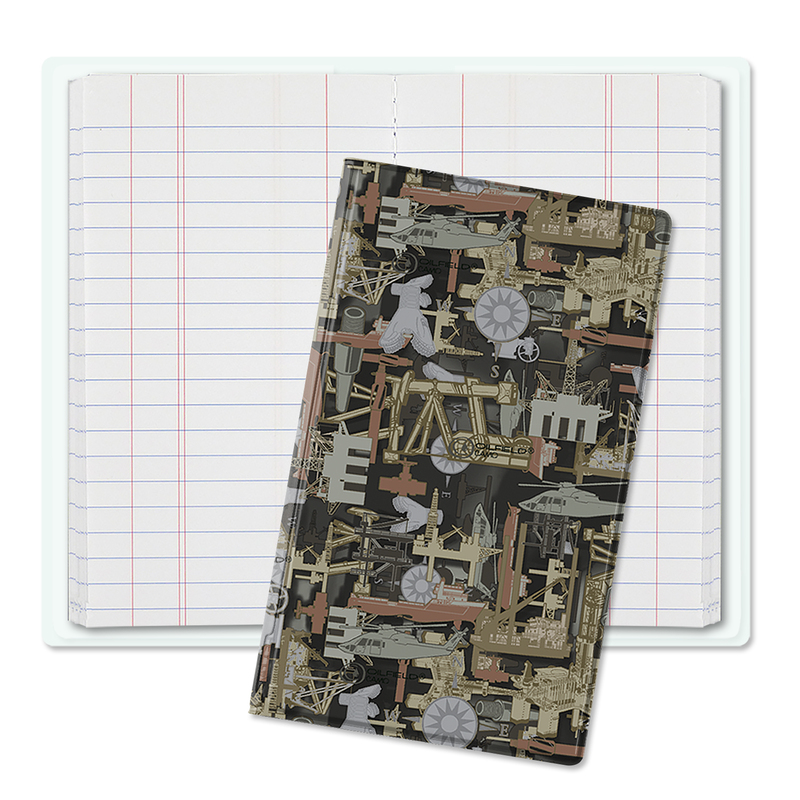 Its popularity is unsurpassed just like its durability in harsh work environments because of its hard bound cover. 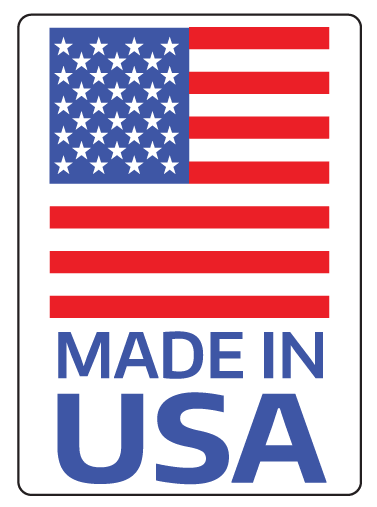 Substitute 100 page sewn stone pad just add $.73 (C) per tally book.